Auto Locksmith Phoenix | 24 Hour Lockout & Car Key Service | Best Price! Locked Out of Your Car? Lost Keys? Auto Locksmith Phoenix Can Help! 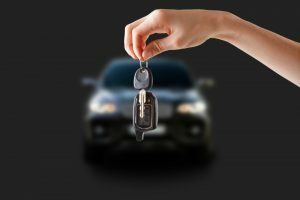 When you need an expert auto locksmith in Phoenix, you want one that will come to your location as soon as possible any time of the day or night. We at Expert Locksmith Phoenix offer 24 hour service, 7 days a week. It's happened to all of us. You find yourself standing in the parking lot, staring through your car window at your keys still in the ignition or sitting on the seat or floor. Or maybe you lost your keys or they got damaged and no longer work. No matter what the problem is, we are just a phone call away. 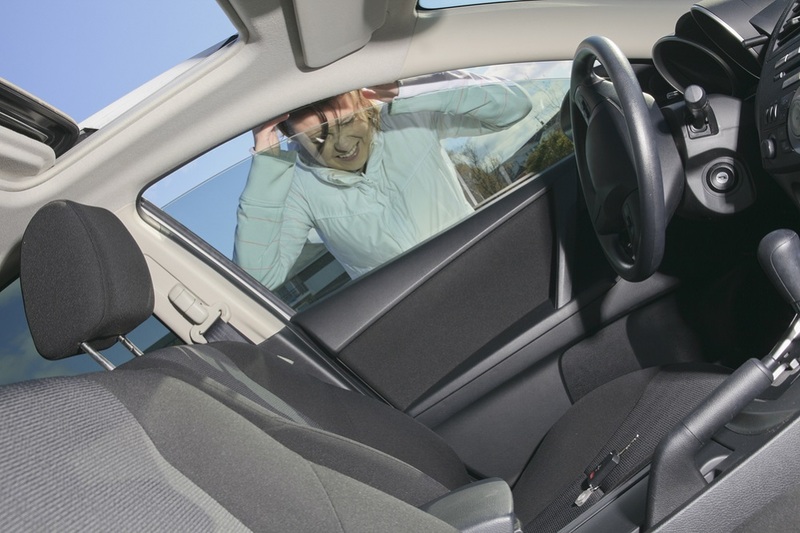 Getting locked out of your vehicle or losing your car keys can ruin your whole day. Luckily, with us on your side, a lock-out or lost or damaged key will only set your day back for a little while. We offer prompt, professional service from our expert auto locksmith pros in Phoenix. Locked Out? Lost Car Keys? 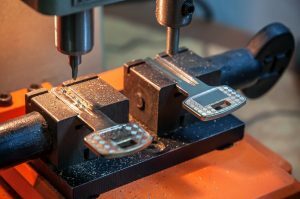 Expert Locksmith Phoenix Can Help! We guarantee emergency lockout services 24/7 with response times less than 25 minutes. 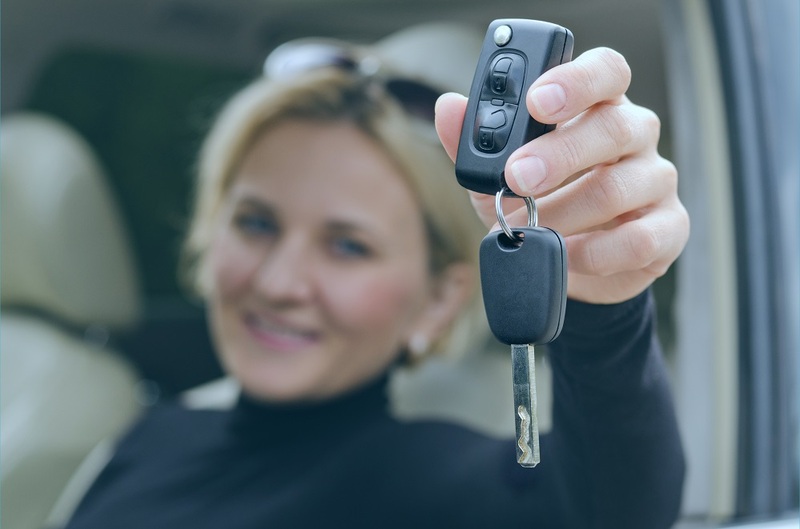 With Expert Locksmith's Auto Locksmith Phoenix services on your side, you never have to worry about standing in the rain or late-night parking lot without access to your car or other vehicle. Our friendly, highly-skilled, and professional locksmiths will come out quickly and get you rolling once more. You will come to understand why we are a trusted brand for all locksmith services in Phoenix and the surrounding area.